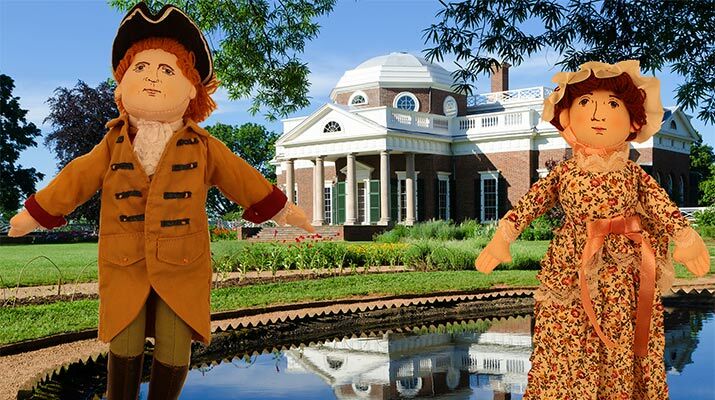 Visit Monticello, home of Thomas Jefferson, where kids can tour the house he designed, explore extensive gardens, and see life in a Virginia plantation, plus children’s books, and a recipe for Thomas Jefferson’s macaroni and cheese. 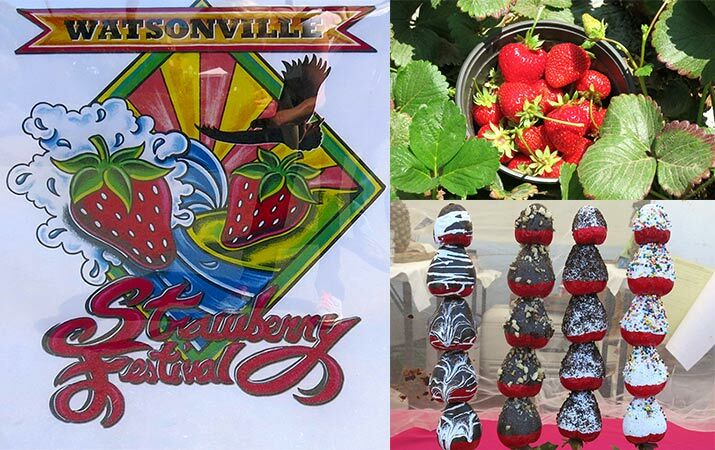 Last weekend we zipped down for a strawberry day in Watsonville (situated between Santa Cruz and Monterey CA). We planned to go to the annual Watsonville Strawberry Festival, but first we stopped at Gizdich Ranch to pick strawberries. 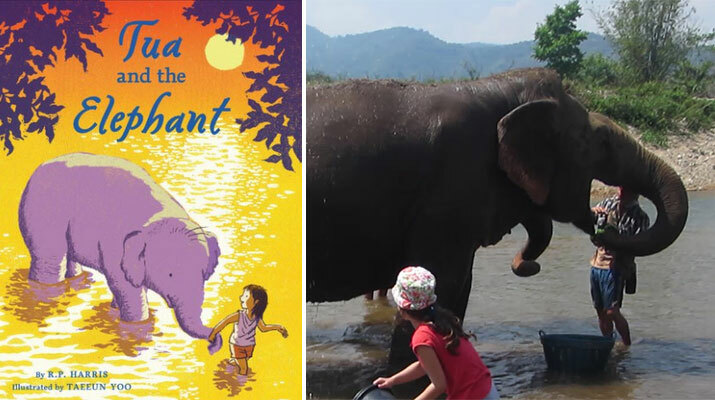 Tua and the Elephant, a story about a girl who rescues an elephant in Thailand, inspired us to visit the Elephant Nature Park outside Chiang Mai.